The president of Somali National Olympic Committee, Abdullahi Ahmed Tarabi, congratulated Somali Football Federation authorities for the outstanding activities implemented by the federation in 2017. Addressing at Somali Football Federation’s annual general meeting on 31st of December 2017, the Somali NOC president, said he was very proud for the successful football development approaches made by the country’s football federation which is a full member of the National Olympic Committee. The president commended Somali Football Federation for developing high profile cooperation with the National Olympic Committee, adding that the cooperation towards the development of Somalia sport will continue and that the NOCSOM was hopeful that more sporting development achievements will be made in the country throughout the 2018 period. 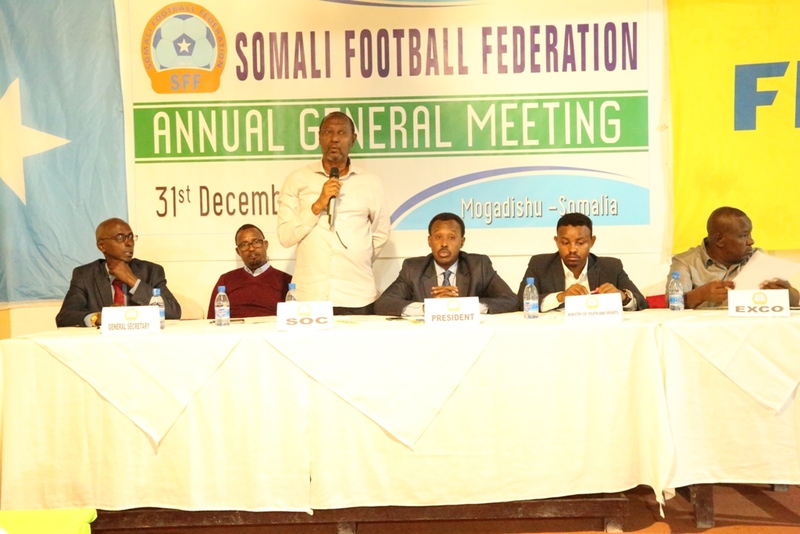 "Your 2017 work plans plus the activities we witnessed and the presentations we have seen today are clearly demonstrating that the SFF have done a lot of efforts and I hope more will be done next year” Somali NOC president Abdullahi Ahmed Tarabi told the country’s football officials during his address at the annual general meeting. "What we witnessed through the year was outstanding. 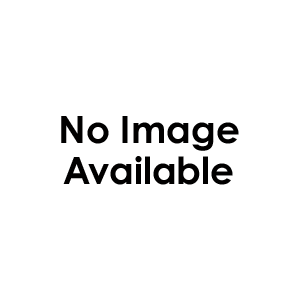 The beautifully organized AGM you have done is more praiseworthy” NOCSOM president said wishing other national sporting federations to follow the same footsteps.